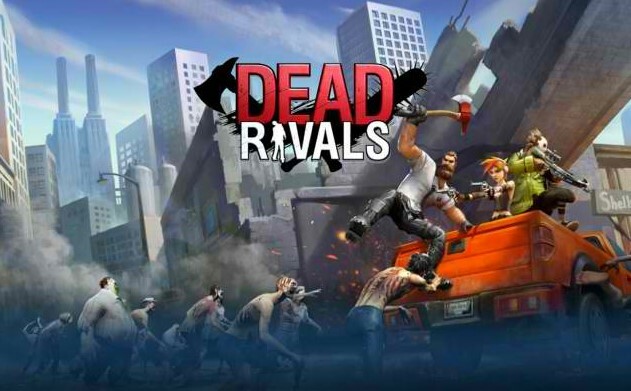 Dead Rivals - Zombie MMO - Fight for survival and explore a vast post-apocalyptic open world in the first zombie Action RPG for mobile! Journey into the wastelands and discover the cause of the zombie outbreak as you band together or form rivalries with thousands of other MMO players! - install APK open and download data via app. and play the game!